​ResToEx draws on its multi-national network of experienced consultants to provide a range of skills and capabilities. By doing so, we ensure that you receive international best practice advice using best in class methods and approaches. Andy has 30 years’ Australian and International industry experience working with major operators and smaller independents on a diverse range of oil and gas projects in both technical and management roles. He has worked across the full project life cycle from exploration/appraisal planning and evaluation, project development from concept evaluation through to sanction, project execution to first oil/gas and field production from early commissioning through to mature field operations. Key focus areas have included offshore Western Australia (Carnarvon/Browse/Bonaparte Basins and Timor Sea), offshore/onshore Victoria, New Zealand and the North Sea. Andy has extensive experience in project assurance/review/best-practices, technical/commercial interface roles, asset marketing and data-room activities and has an established multi-disciplinary team background. Andy holds a MEng (Petroleum Engineering) from Heriot-Watt University. Antoine is an MBA qualified process / project engineer and corporate adviser, who has worked in the upstream oil and gas industry since 2009. As an Associate Director at PCF Capital, he advised resource companies on asset divestments and joint venture partner searches. Antoine led several multi-million dollar project divestment processes, from initial pitch right through to negotiating sale agreements. Prior to corporate advisory, Antoine worked as a facilities engineer on various upstream oil and gas projects in the United Kingdom, West Africa and Australia. His experience goes across the project life cycle from evaluating field development options to providing operating facility support. Antoine holds an MBA (Tracey Horton Scholar) from The University of Western Australia and a MEng (First Class Honours) from The University of Manchester. Ruston is a drilling and petroleum engineer with extensive field-based experience, both onshore and offshore. Since 2010 he has worked on upstream projects in Australia, New Zealand, PNG, Indonesia, Singapore and the Middle East. Working for various drilling engineering consultancies and independent operators, Ruston's experience covers well modelling, well construction and completion design, field production evaluation, well control response, casing design, well integrity and HPHT design & operation. He has acted as a company representative for both drilling and well intervention operations. Ruston holds a MSc petroleum engineering from Heriot Watt University and a BEng(Hons) in chemical engineering from the University of Auckland. ​Alfons is a metocean engineer with 20 years’ experience in Australian industry. During the first 10 years of his career he became Senior Engineer and Project Manager at RPS MetOcean. During this period he was instrumental in all aspects of metocean criteria derivation for a full suite of applications, from coastal infrastructure to subsea pipelines and offshore facilities. In his more recent role as Lead Engineer and Metocean Specialist at Wood Group, he has been an integral team member on major subsea projects around Australia, interfacing and providing metocean guidance to the various engineering disciplines. Alongside his metocean role, Alfons has a strong interest in innovation, technology and global sustainability. He has been involved in multi-fuel energy research, climate studies and information systems development. Current areas of personal research include machine learning, artificial intelligence and augmented reality. He is bilingual, speaking both English and German. Alf holds a BEng and BSc from The University of Western Australia and a Grad Dip Comp from Curtin University. He majored in Environmental Engineering, Applied Mathematics and Information Technology. 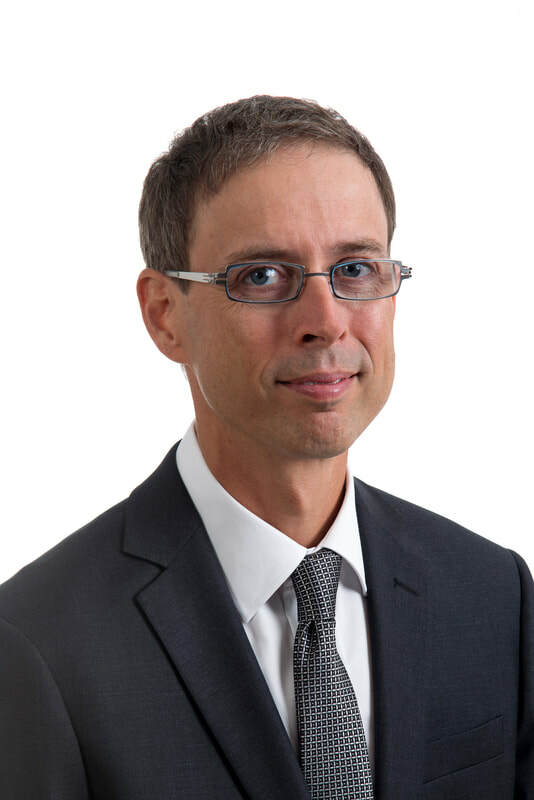 Craig is an executive with nearly 20 years of upstream operations experience primarily with Apache Corporation in Australia, the North Sea and the Gulf of Mexico. As a Petroleum Engineer who has developed and operated oil and gas assets around the world he understands the value proposition associated with hydrocarbon resources via fit for purpose development, OPEX optimisation and asset life extension programs. These experiences and skills strongly position Craig to help you get the most from your assets. ​He regularly provides buy-side advice to operators (technical and strategic). Craig’s core technical specialities cover production operations and drilling & completions, as well as decommissioning, production and reserves estimations. He has been involved in drilling and/or completing over 300 offshore oil and gas wells during his career and was significantly involved in the turnaround in production and efficiency in the North Sea Forties Field under Apache. 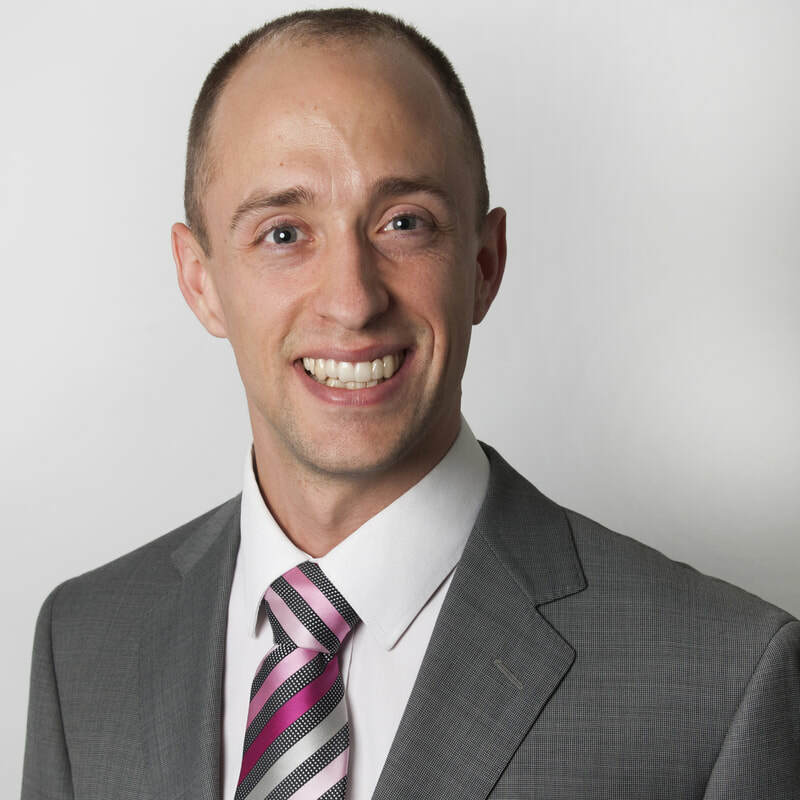 ​Craig holds an MBA, BEng and BCom from The University of Western Australia. © 2018 ResToEx Pty Ltd. All rights reserved.